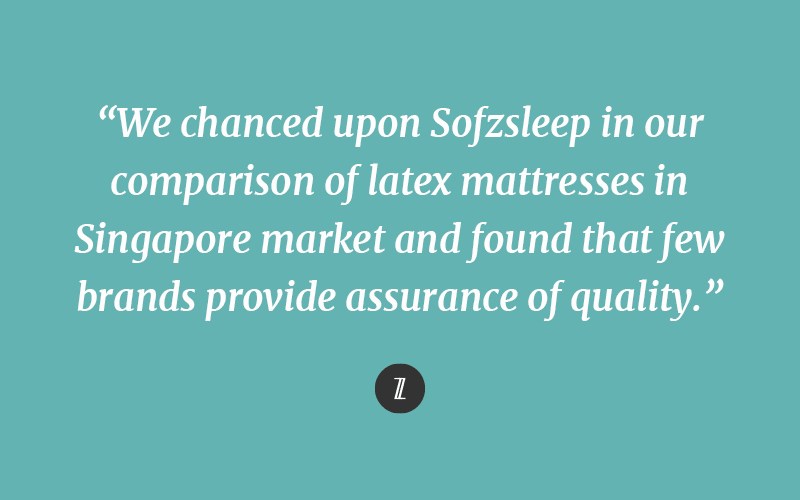 Shopping for a Latex Mattress in Singapore? Delivering better sleep has been our mission and it’s what drives us to make better products. The Tans perhaps considered an often overlooked but more practical application of Sofzsleep’s latex mattresses to save on utility bills. Sharon who writes on her parenting blog Oak Tree Baby grimaces that, “A hunt for simple mattress turned out to be quite an experience for us.” They compared various latex mattresses and pocketed spring mattresses before deciding to go with us. 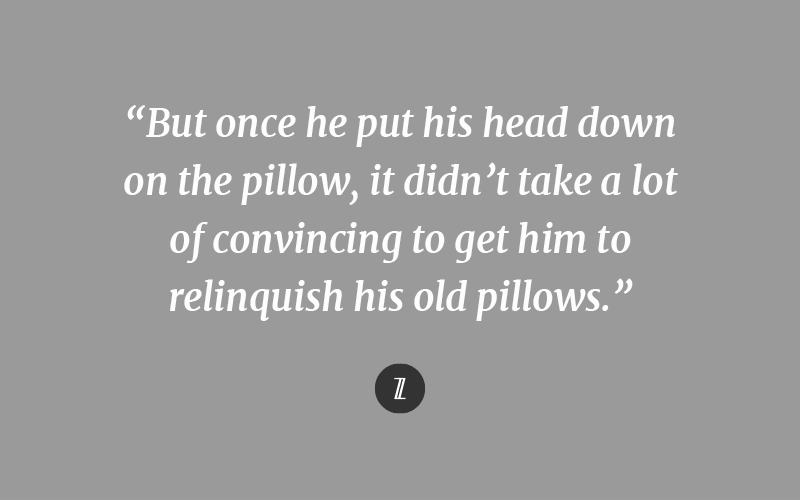 What you didn’t know about mattresses. Mattress Topper? Change your sleep without changing your mattress?